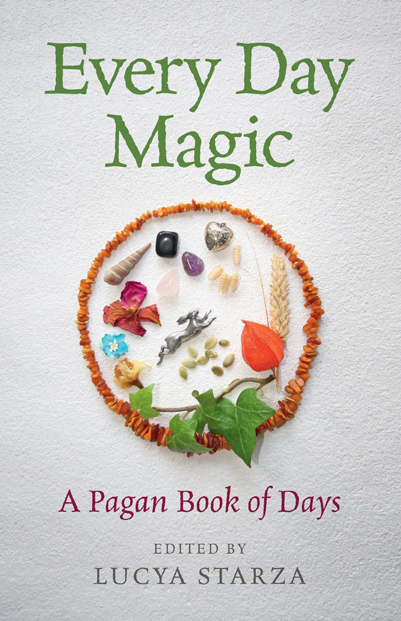 In exactly a month's time - November 24 - Every Day Magic - A Pagan Book of Days will be officially launched, and I'm eagerly counting down the days. Every Day Magic contains contributions from nearly 50 pagan authors and practitioners from many different traditions across the world, including Atlantis' Geraldine Beskin, best-selling pagan authors Ellen Evert Hopman, Melusine Draco, Harmonia Saille, Rachel Patterson, Caroline Wise, Elen Sentier and other Moon Books writers. 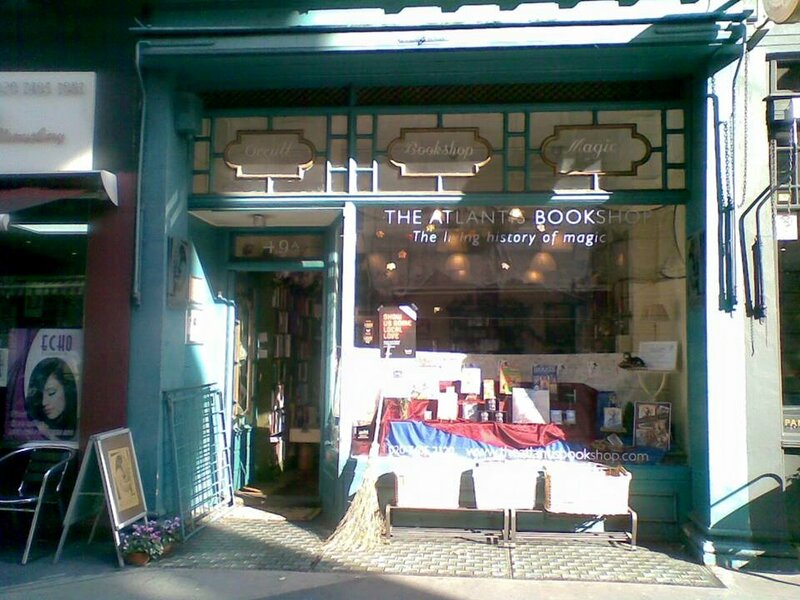 However, although the book isn't due to be officially launched until November 24, you will be able to see and buy early copies of the book at a launch party on Saturday afternoon, November 4, at The Atlantis Bookshop in central London. There will be a cream tea and I will do some readings from the book. To promote the book on November 24, I've set up a Thunderclap campaign. It would be great if you could join in. It cost's nothing at all to do this - all you need to do is click on this link and offer to share the promotion on your Facebook, Twitter or Tumblr account. If you do that, Thunderclap will share a one-off post about Every Day Magic - A Pagan Book of Days when the book officially launches. 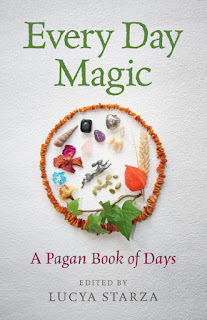 You can also view Every Day Magic - A Pagan Book of Days on Amazon - but you are likely to get your copy earlier - before the publication date - if you order it from The Atlantis Bookshop by calling 020 7405 2120.